After the complete and utter disappointment of the Michigan football season, I could not bring myself to write anything recapping the season or talking up spring ball. It just did not seem like there was much of a point/nothing could be added to what happened. The results spoke for themselves. Expectations were not too high until after the win streak started…and then everyone’s hopes/expectations got raised, mine included. At the last second, the clock struck midnight and Michigan turned out to be exactly who we thought they were. Having had the proper amount of time to reflect on it, the Detroit Lions had a little bit of a similar arc/season. The only difference is that expectations were high at the start and then as the year progressed, they showed us their true colors and just how bad the roster actually was. Feel free to disagree, but having had the time to digest it and process the season, this team was actually not good and the fact they missed the playoffs should not have been a surprise. 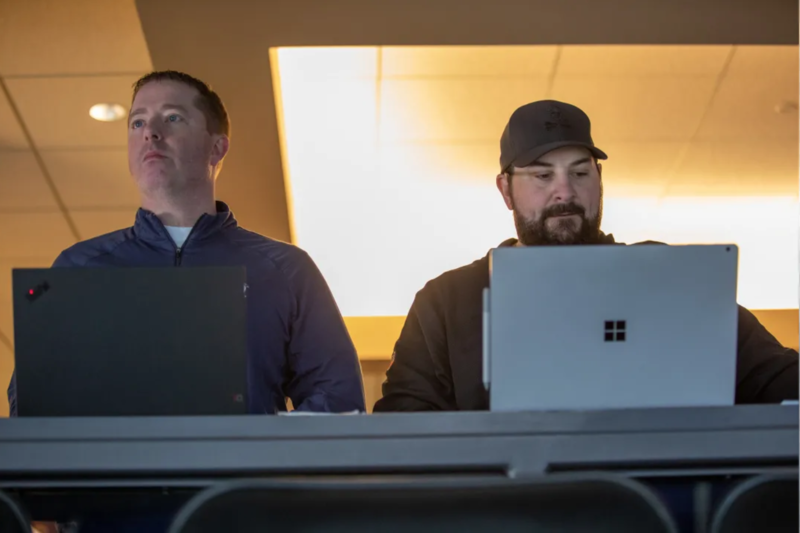 I had high hopes going into the year with the new coaching staff and figured a few tweaks would help the Lions take the next step, but the overhaul that is needed and the actual roster were much further behind than I initially anticipated. I have to say, I do not have a good feel for how the Lions are going to do this year. Matt Patricia has to overhaul the entire defense and there’s been a lot of turnover on the roster. I’m not a big Jim Bob Cooter fan, but he’s back and still calling plays. 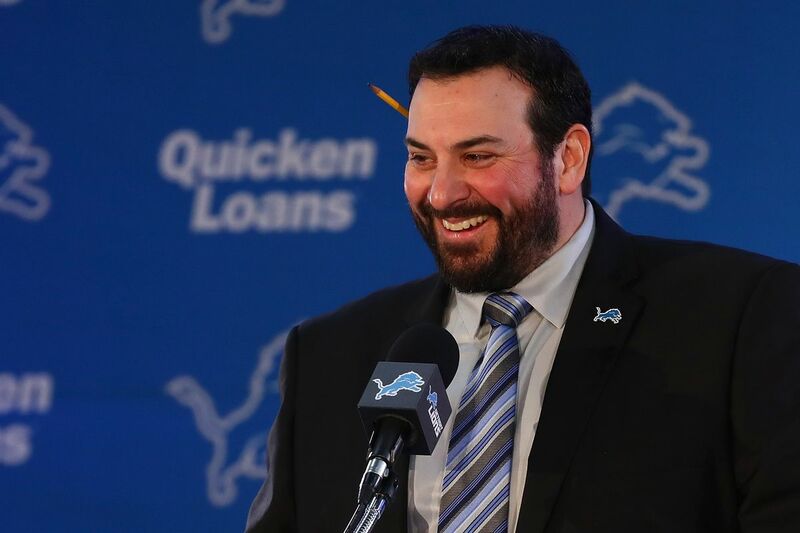 Hopefully Patricia will take the reins off a bit…it was understandably vanilla in the preseason, but they must be more aggressive and less predictable than last year. There is one thing that I’m 100% confident about and that is if Matthew Stafford gets hurt and misses significant time, the Lions will not win a game without him. This year I tried to avoid including teams that had previously traded away their first round pick or second round pick from the losers section. The Texans and Rams are very clearly happy with Deshaun Watson and Jared Goff and do not care that they are missing their early picks and I cannot blame them.